Nice article. The Bilderbacks are a wonderful couple who not only participate in COASST but do a lot of other volunteer activities in our region. 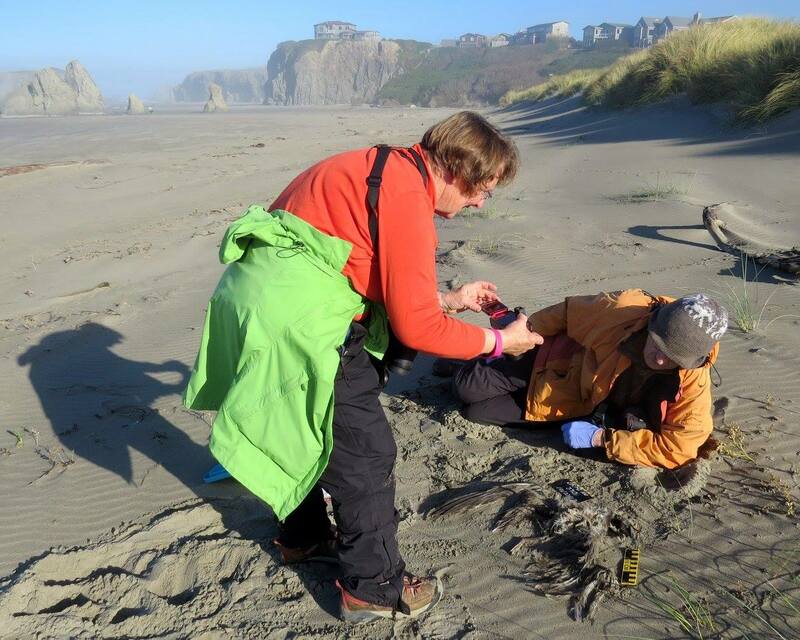 They are a great source of “eyes on the beach” and willingly share their finds and observations. Keep up ten great work you two. Cool to read about the Bilderbacks. 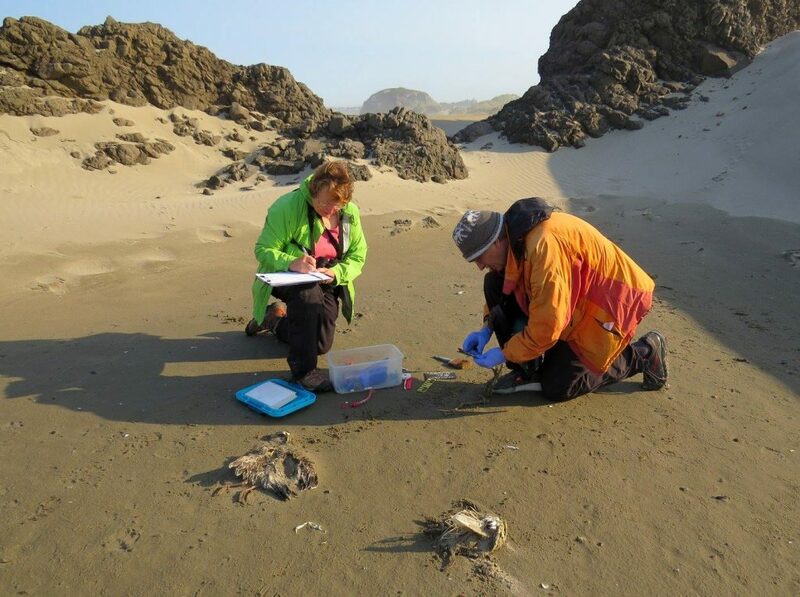 I know of them through the Black Oystercatcher surveys, which they have also participated in for many years. 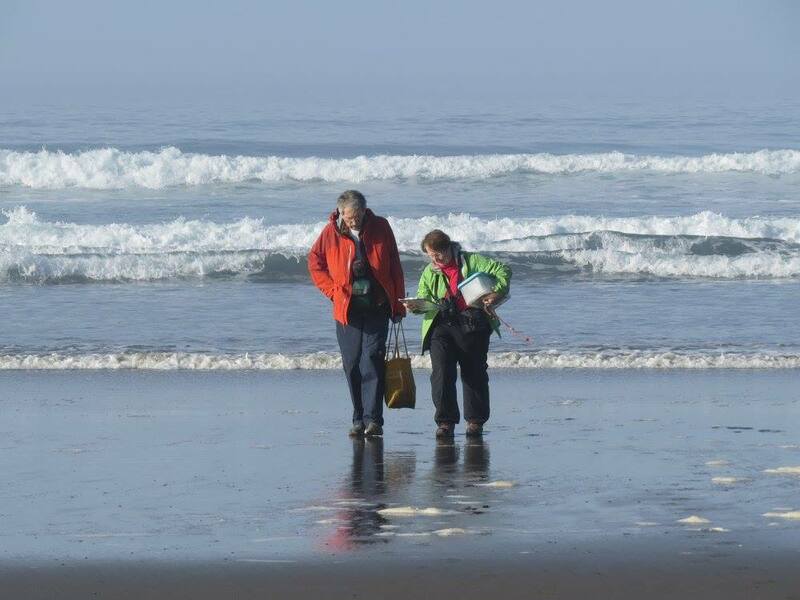 Wonderful to have such a long history of volunteering on the Oregon beach!